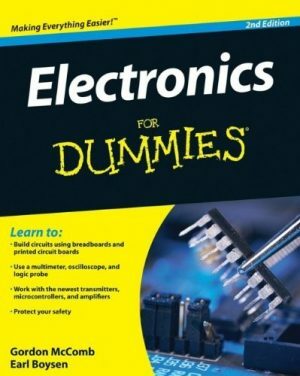 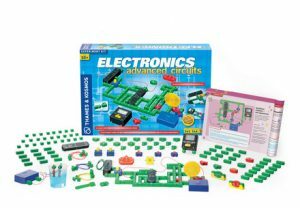 Learn about electronic circuits, alternative energy and many science concepts. 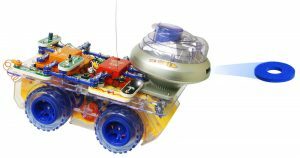 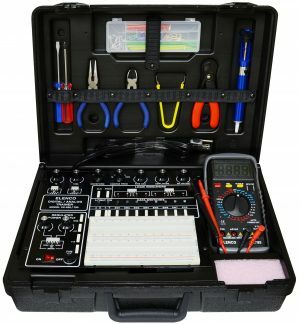 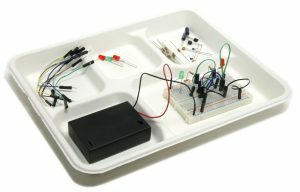 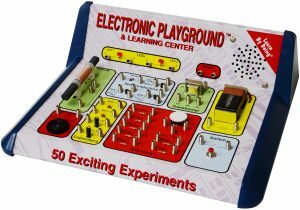 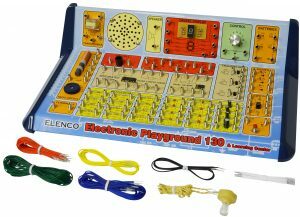 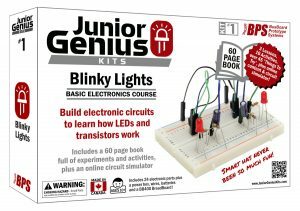 A fantastic collection of snap circuit kits, science labs, electronic trainers, and green energy kits. 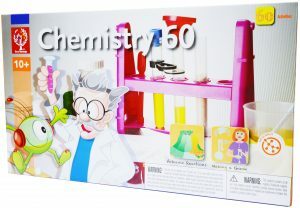 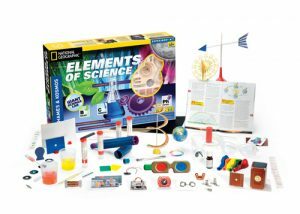 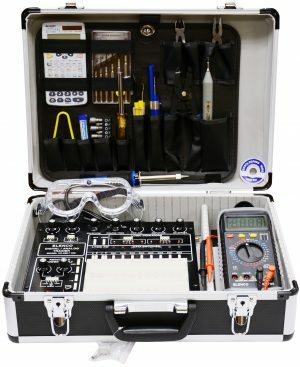 Detailed, illustrated instructions and optional teacher & student manuals make these kits perfect for STEM education, Homeschoolers, and Scouts, as well as new and experienced students.